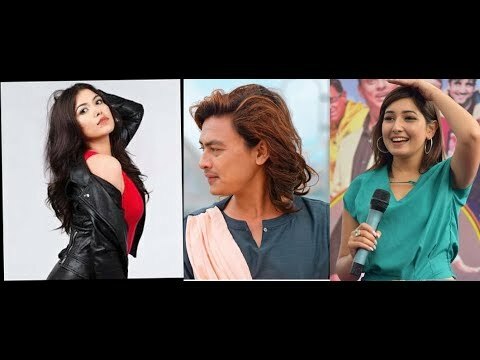 On the occasion of Nepali New Year 2076, a popular and renowned singer Shiva Pariyar has released his new song along with a music video. 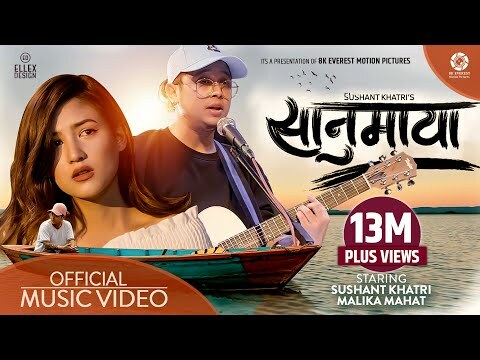 His new song called "Happy Happy" was released yesterday on 13th April, 2019 through official YouTube channel of Nepali Website. In the music video of "Happy Happy" it features the renowned crew members of popular dance group, The Cartoon Crewz, they are Saroj Adhikari and Aashma Biswokarma. It is a dancing number and here we can see mesmerizing dance moves Saroj of and Aashma and others. Along with dance you can even see the love, romance between Saroj and Aashma in this song. This music video has been choreographed by Rabij Samar. 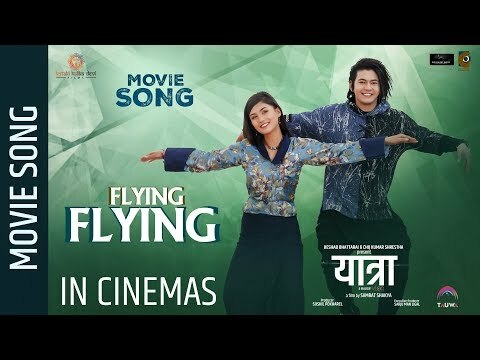 Suresh Wagle has penned the song and music have been composed by Hari Lamsal. Uday Raj Paudel has done the arrangement. Tekendra Shah is the director as well as the editor of the music video.